We are very pleased to inform you that the truck body No. 10,000 has left the ZOELLER TECH factory. NordRen based in Norway is the owner of this commemorative unit. 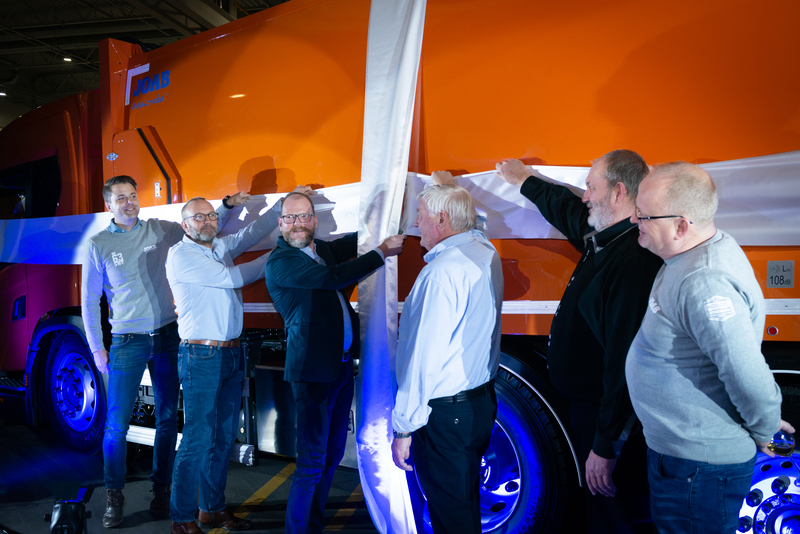 The occasion was marked on November 15th, 2018, by the official presentation of the refuse collection vehicle to our Norwegian Client. Vehicle No. 10.000 is an orange amber JOAB Twin body which belongs to one of many segments of special bodies that are offered by ZOELLER TECH. This model is a rear-loaded two-chamber vehicle designed to collect two different fractions of waste on one route. The load container is divided vertically into two parts at a 65/35 ratio. With the benefit of two separate collection receptacles, which are fitted with their own compaction mechanisms, waste fractions will not get mixed, which is of great importance during the emptying process. The combination of efficiency and carrying capacity enables the optimisation of the vehicle’s route, saving costs and the environment. NordRen commenced trading in 2013 and immediately became an important player among urban waste collection companies. From the very start, it invested in JOAB products. Currently, it operates 200 refuse collection vehicles on everyday basis, which is the best proof of the quality of our products. Exemplary cooperation between ZOELLER TECH and JOAB enables us to meet the high expectations of our Clients. The effect of this cooperation is that both our companies are getting stronger on the Scandinavian markets. We would also like to take this opportunity to remind you that ZOELLER Group has a history dating back to 1947. ZOELLER TECH started production in Poland over 25 years ago, under the name SKK. Our first vehicles were built in Sosnowiec but half a year later we moved production and assembly operations to Puck. In August 2013, we decided to change the company name from SKK Sp. z o.o. to ZOELLER TECH Sp. z o.o. In September 2014, after 20 years of making history together, after twelve months of intensive planning and design work, after nine months of construction work, and after three months of installation and furnishing, we were ready for a new development phase in a newly opened production facility in Rekowo Górne. The erection of one of the biggest factories producing bodies for refuse collection vehicles in Europe and the biggest in the ZOELLER Group, had to be done to match the high quality of our products and required the work of many people whose experience, professionalism and competence are the most valuable asset of our company. Our factory in Rekowo Górne near Reda, stationary service stations in Puck, Warszawa and Chorzów and our mobile service stations employ near 700 people. More than one thousand refuse collection vehicles leave our factory in Rekowo Górne every year. Today, our refuse collection vehicles from Rekowo Górne are held in high esteem, operated and recognised across the Polish, European and even worldwide markets. 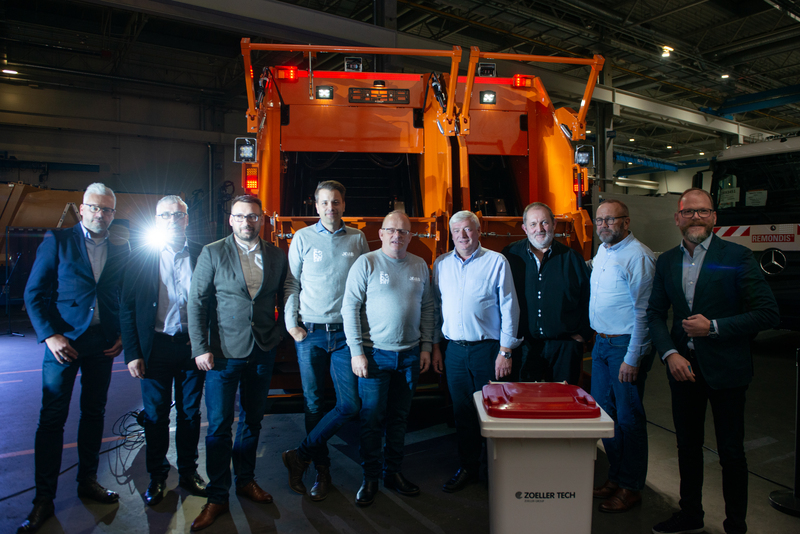 Our number 10,000 refuse collection vehicle JOAB TWIN, which was manufactured in our Polish factory, is not only proof of the broad experience of our Polish team but it also shows how attractive ZOELLER TECH-designed municipal vehicles are to our Clients, President of the Management Board of ZOELLER TECH Sp. z o.o. 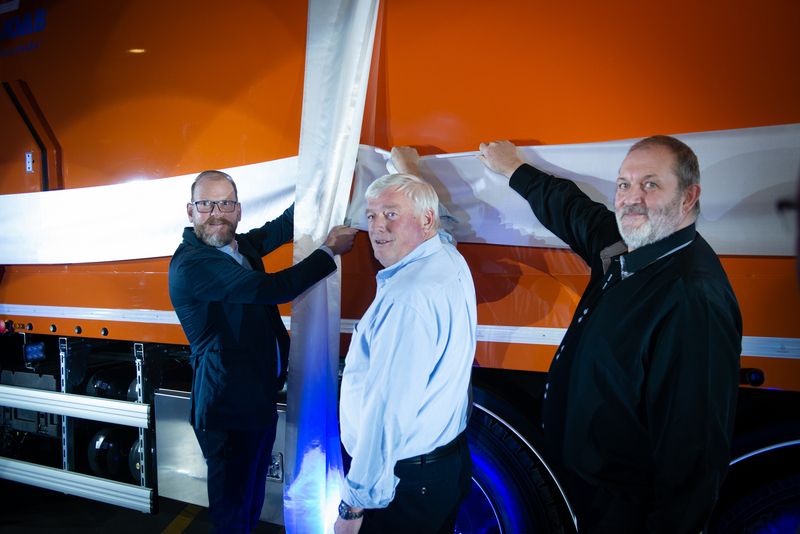 Rainer Rohler said during the official presentation of the vehicle to the Norwegian Client NordRen. 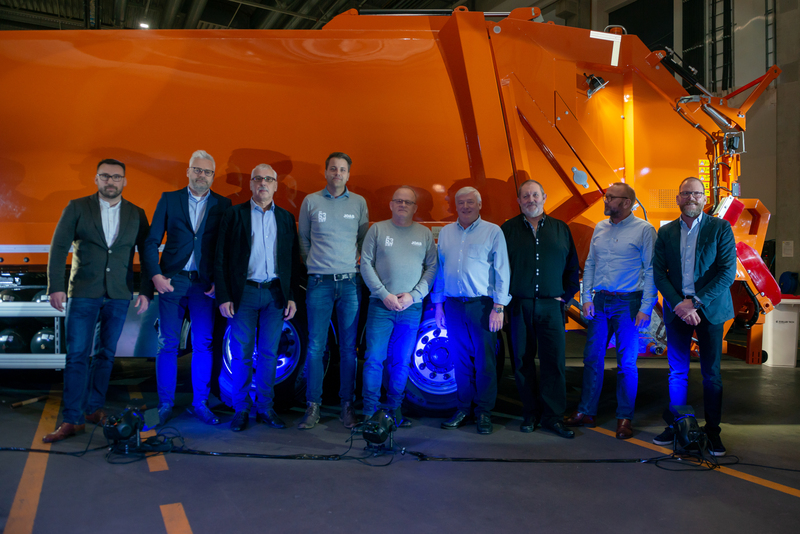 ­­­­­­­­­­­­­­­­­­­­The official presentation was attended by Roy Åsheim and Glenn Svensson as representatives of NordRen and by Johan Backström, Tom Sjöstrand, Rich. Steen, Per Svendsen, Steffen Westbryhn, Morten Holme representing JOAB from Sweden. ZOELLER TECH, as the host of the event, was represented by members of its Management Board and by its Authorised Representatives.